Running a marathon is crazy and it's definitely a feat to complete. The Sloop is ground zero for the agonizing pain that is associated with finishing a marathon. 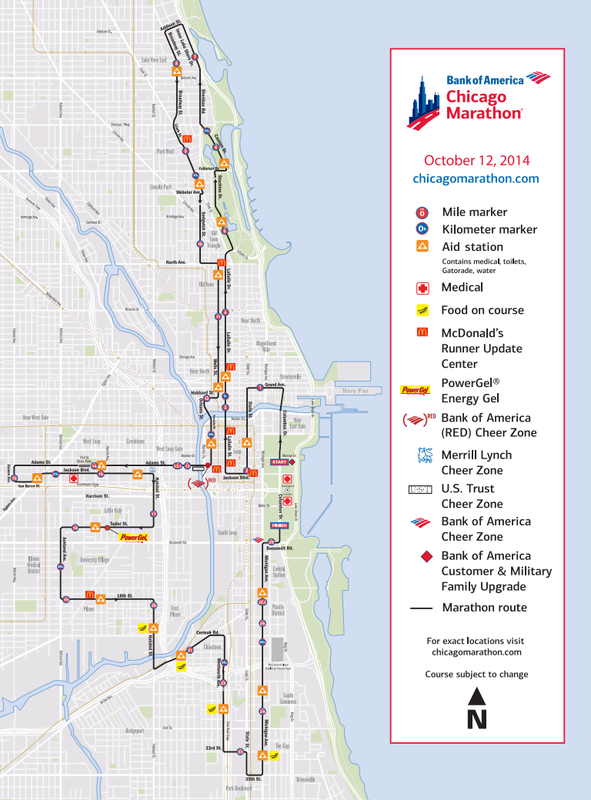 As you may or may not know, South Michigan Ave and Roosevelt road are mile 25 and 26 of the end of the Chicago Marathon. So while the conditioned competitive runners will have no issues (or visible signs of pain), if you wait long enough you will see what running that far means to your "average" runner. Anyway, it's definitely an interesting event and for most of us, it's footsteps away from our front door. With that also means some inconveniences. For instance Michigan Ave between 35th and Roosevelt will be closed from 7am to 3pm. Roosevelt road will also be closed from 6am to 4:30pm between Michigan and Columbus dr. For the full list of street closures click here. Don't get me wrong, this isn't easy and these runners need all the encouragement we can muster, but if you're not expecting this on a Sunday morning you could be rudely greeted...early...just warning you.